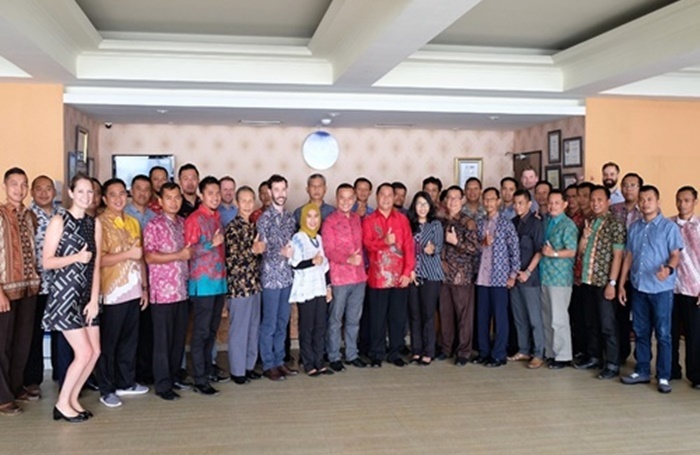 The Global Center delivered a Countering Violent Extremism in Prisons (CVE-P) training in cooperation with the Indonesian Directorate General of Corrections. The training course has been developed specifically for frontline prison staff working at the prison of Pasir Putih – recently designated as a high security facility exclusively housing violent extremist offenders (VEOs) in Indonesia. The objective of the training program is to help prison staff understand and manage the population of VEOs, while supporting frontline staff to contribute to the rehabilitation process. This training workshop is part of the Global Center’s CVE-P Program, which provides training and technical assistance to prison services on preventing and countering violent extremism. The project was established in partnership with the Global Counterterrorism Forum. The program is funded by the governments of Australia, the United Kingdom, Canada, the Netherlands, Norway and New Zealand.